The French leader in the marketing of fair-trade organic coffee, coffee roaster Malongo is now exporting its French way of life. Following success in the Philippines with the opening of two coffee shops in 2018, Malongo’s management is developing the brand’s reputation internationally through the creation of franchised outlets in Asia. Bolstered by the obvious interest of its eclectic international clientele, particularly in the Philippines, the manufacturer is seeking to replicate its concept in other Southeast Asian countries, based on its values of French tradition and gastronomy. The new Malongo locations reflect the French way of life and are located in the heart of capital cities. Like the current outlets in Manilla, Malongo cafés are organised around three spaces where customers can buy, have roasted and enjoy delicious hand-harvested, high-altitude beans. The new clientele is invited to treat coffee as the French treat wine, as part of their lifestyle. 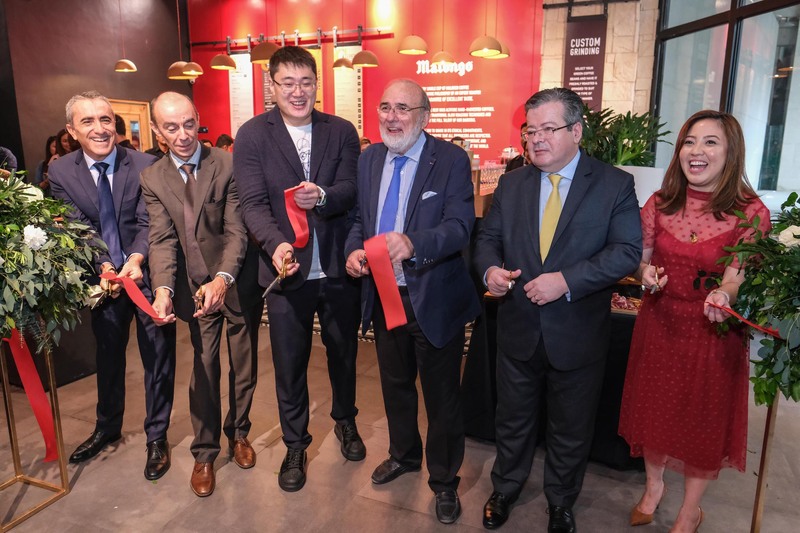 The opening of these master franchises marks the start of a wonderful ethical and tasting adventure, allowing Malongo to share its values, its passion for roasting and its expertise internationally. New projects are currently being considered, particularly in Vietnam, Malaysia, Thailand, Indonesia and Singapore. The manufacturer is seeking new partners; future foreign investors who are committed to developing the Malongo concept in their local market, while still respecting the overall image of the brand and its original outlets in Nice and Paris. The company is certain that large cosmopolitan cities with a proven love of French culture will welcome future Malongo coffee shops with open arms. Malongo is a coffee roaster that produces 8,000 tonnes annually. It is the French leader in the marketing of fair-trade organic coffee. The company covers the entire market: whole bean coffee, ground coffee, pods, 123 Spresso® pods and freeze-dried coffee, as well as coffee machines, of which the latest model is made in France. With annual sales revenue reaching nearly 110 million euros, Malongo products are found in around forty countries (about 15% of sales revenue is due to exports) and covers all coffee needs: individuals, professionals and offices.